Web design trends are changing at a rapid pace that it seems the design trends that was used a year ago is labelled as outdated these days. If you have an outdated website, then your clients would just visit any other website and thus you would lose an existing or a prospective client. Make sure you stay ahead of the curve with our best prediction for WordPress design trends over the rest of the year. Everyone seems to be using a smartphone or a tablet these days, so having a website that can work on these platforms is a must for you. 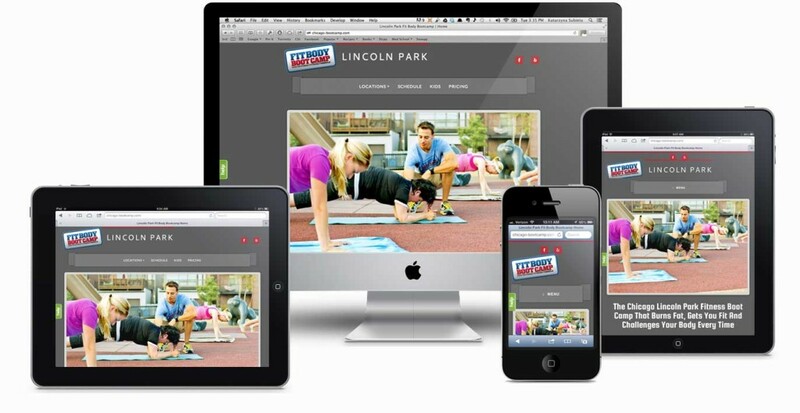 These responsive websites design adapts the device resolution and give users better experience on mobile and tablets. You will see more and more websites going mobile responsive in coming years. These sorts of websites are easy to navigate as they have only single page. These sorts of websites are best for individuals or companies wants to tell the complete story on a single page without forcing user to go to different pages. 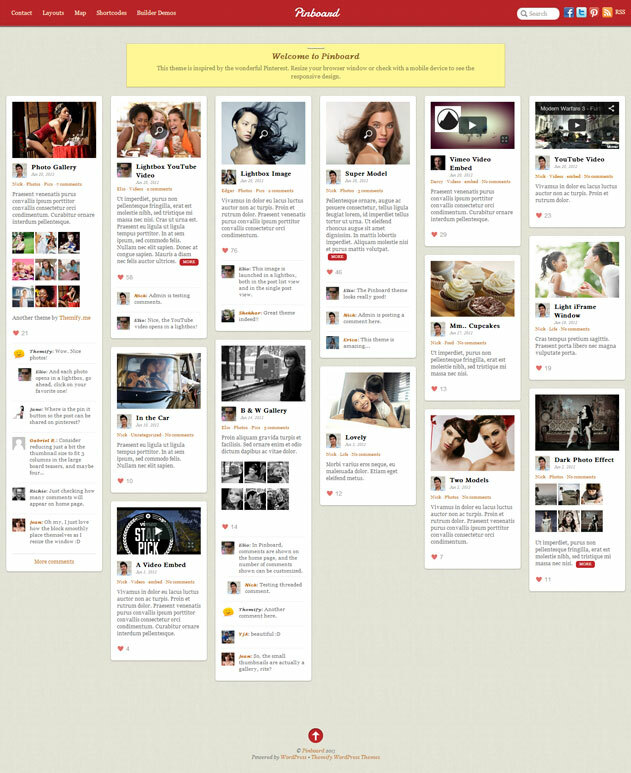 Bloggers love this kind of style (we also have this sort of design for our blog). These themes allow a customer to go through large amounts of data at a faster pace to get to what he is seeking. This helps him to make a buy decision in the most effective manner as he studies only what he wishes to study directly rather than having to scroll down large pages. Don’t forget, the more pleased the customer is, the more are the chances of him being loyal to your brand. Do you wish to leave an impression on the mind of your customers by the means of impressive images or videos that speak all about your brand, If yes then Full Screen Themes are made for you. They allow you to express your brand image in the most creative manner without having to use a lot of words on it. 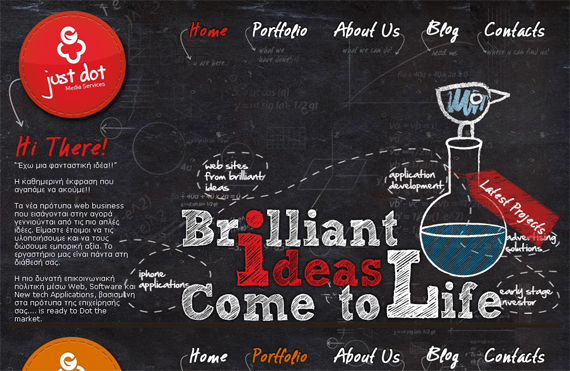 That’s the reason we have used the same design style for our own website CGColors. If you are tired of using same old formal fonts such as Ariel or Times New Roman, then this is the best feature of WordPress for you. The new and stylish fonts are a must try for you if you wish to make your website or blog much more cool. Believe me; your customers would also love it if the combination of fonts and colours will communicate to them rather than boring informative text. Remember, no one knows what pleases a customer or his decision to try your product out, so all you have to do is to keep trying new things as customers usually like to associate themselves with what is the so called “trend” at all the times. I hope you have liked our effort to familiarize you with the top 5 trends that are impacting the ever popular WordPress. And, we have also tried to explain how you as a blogger or a website owner can make the most of it in order to keep your customers happy. Keep checking out our blog to learn about such cool trends that would allow you to keep yourself updated on the latest technological trends that can add a new look to your old boring website or blog without charging any money!!! !